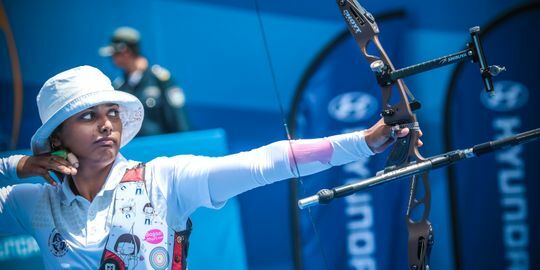 India’s women's archery team comprising Deepika Kumari, Bombayla Devi, and Laxmirani Majhi failed to deliver when it mattered and once again blamed the wind for their ouster. 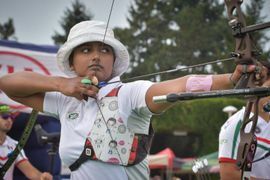 Speaking about the match, Deepika Kumari said that windy conditions at the Sambodromo were too heavy for them. 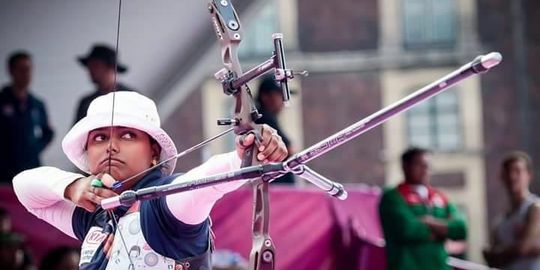 Ace archer Deepika Kumari, who finished 20th in the women’s individual ranking round yesterday, expressed disappointment with her performance and blamed the wind for the poor show. 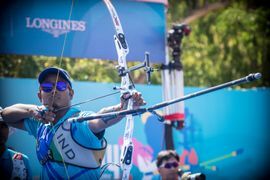 The 22-year-old, who also missed an arrow during the event, said that “nothing was wrong apart from the wind”.